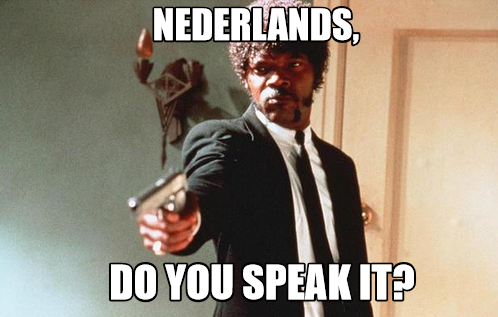 Are you tired of not daring to speak Dutch? Are you ready for your ‘Dutch Breakthrough’? Then it’s time to plan your Flowently Crash Course! Make huge steps forward within a short period of time. Improve your speaking skills with our special method Taal Tempo Nederlands. Set realistic goals together, expand your vocabulary, and learn only what is relevant for you. WHY IMPROVE YOUR DUTCH WITH A PRIVATE TUTOR? In a fun and relaxed atmosphere you can learn and practice exactly what is useful to you. You’ll start speaking Dutch with the guidance of a personal tutor, socially and/or work-related in real life situations. Learn Dutch with Flowently! Contact us for an intake to discuss your programme & study materials you’ll need. Flowently will design a customised and interactive programme to fit your requirements. Weekends as well, yes! You can book live language sessions with our tutors from Monday to Sunday, from 8am till 10pm, please check availability of our tutors or contact us for help.